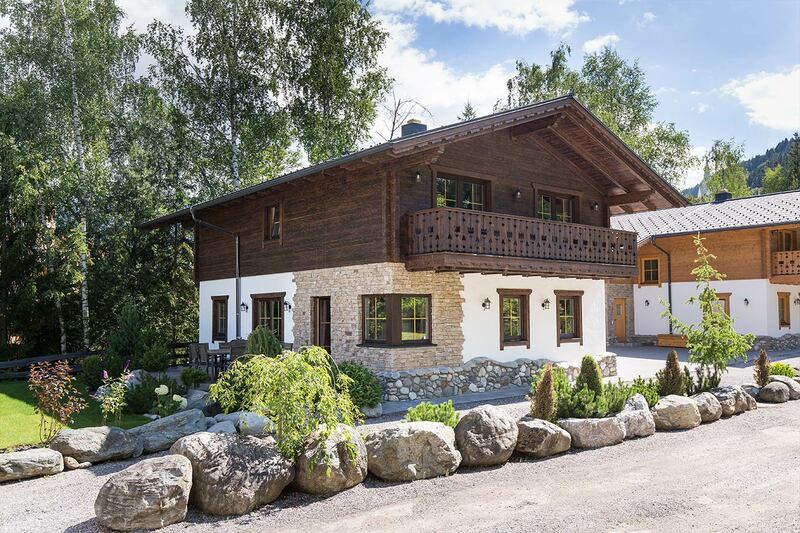 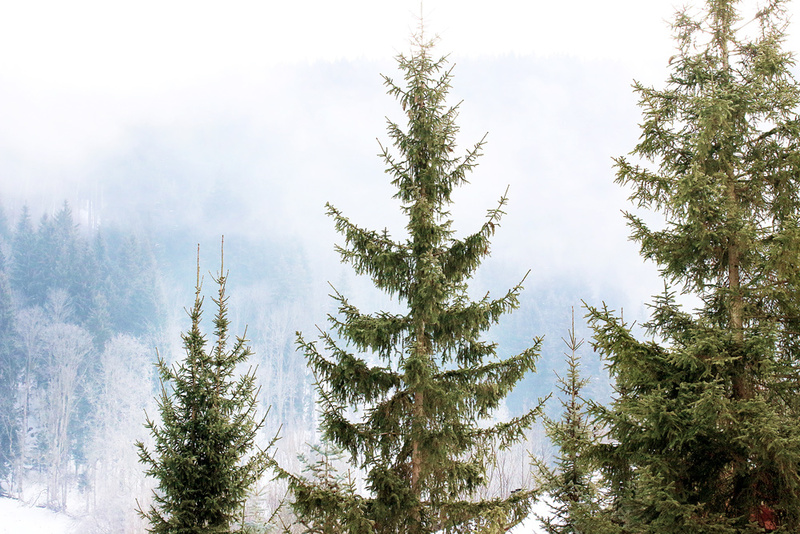 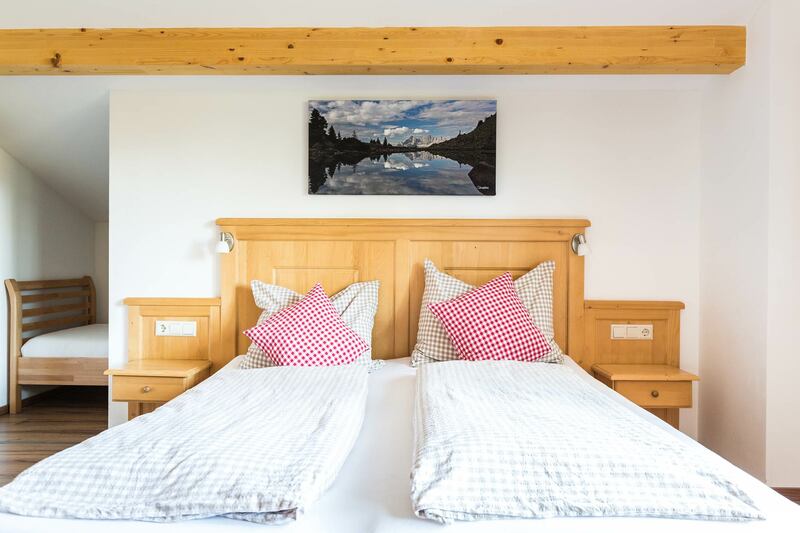 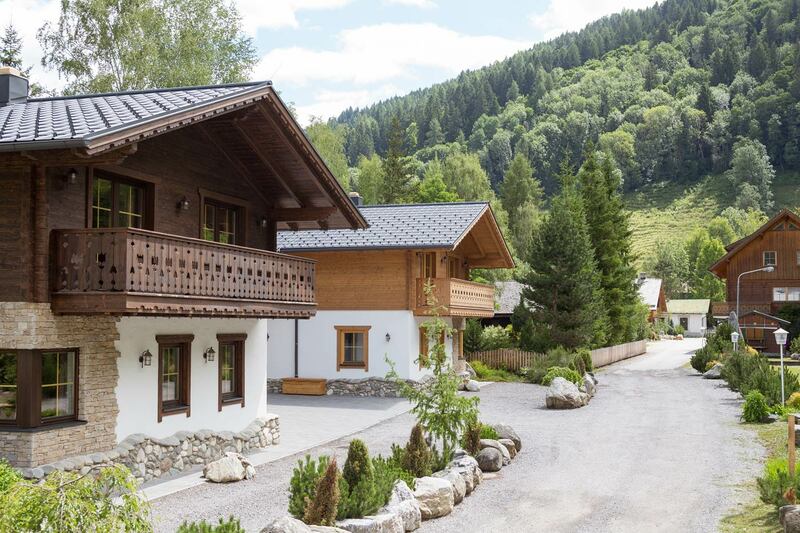 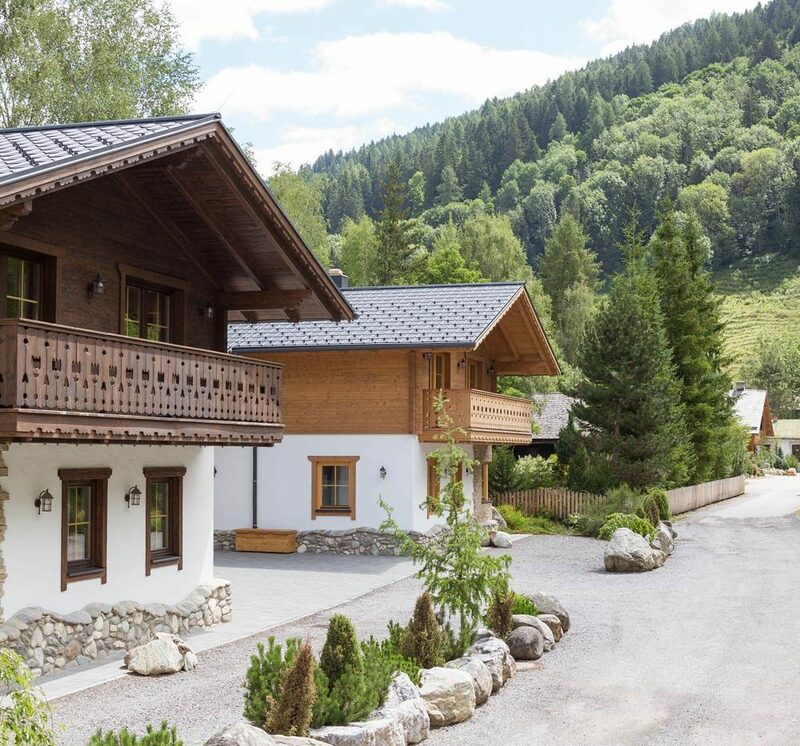 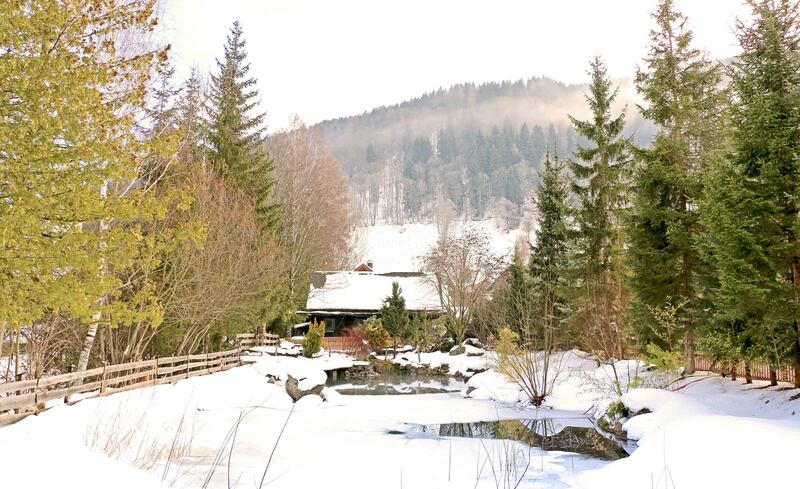 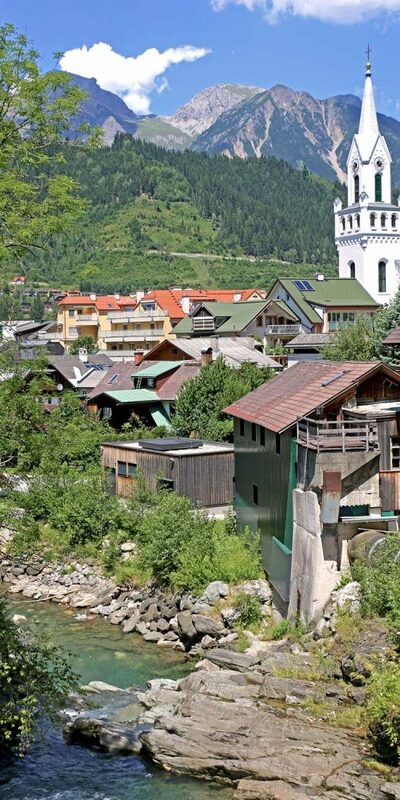 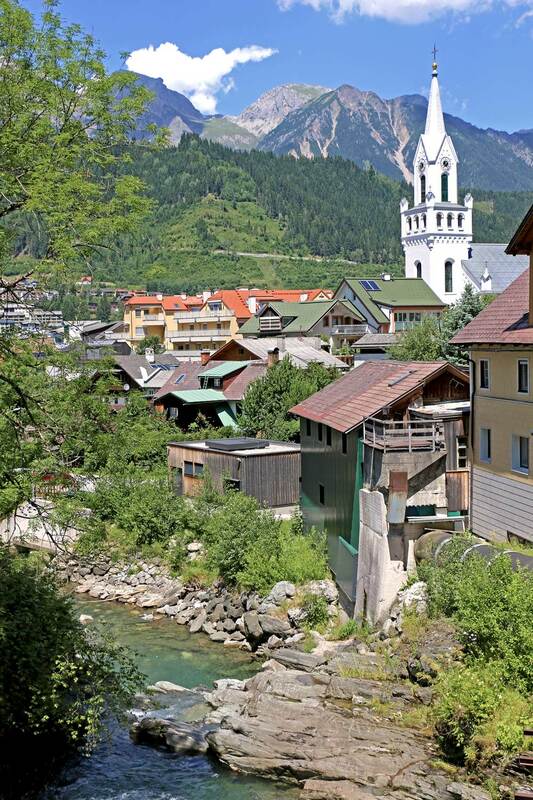 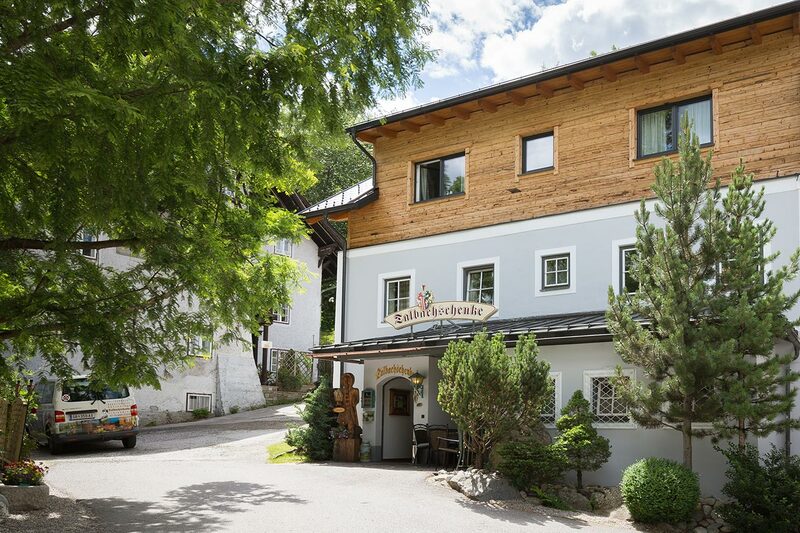 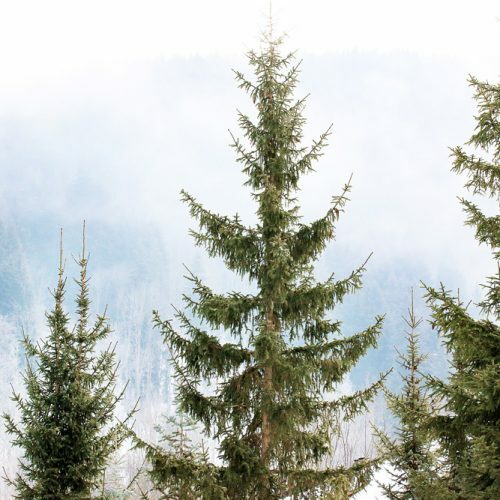 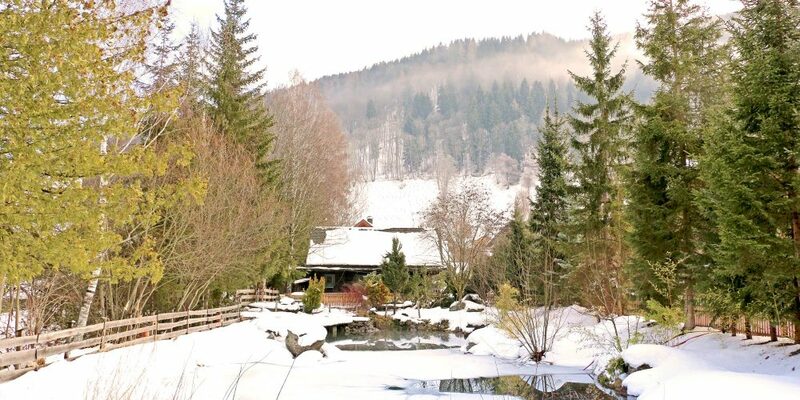 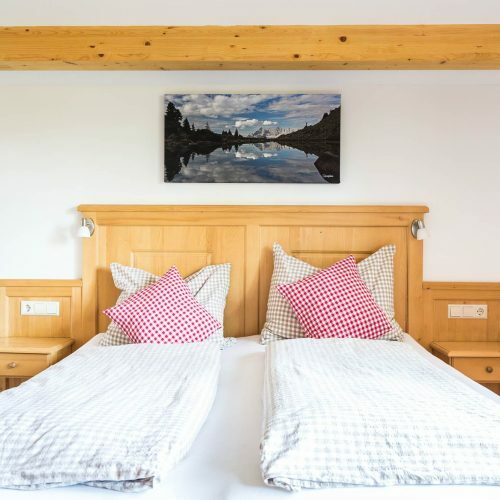 Featuring a natural swimming pond on its doorstep, ‘Chalet Teichblick’ is one of the most idyllic places in Schladming. 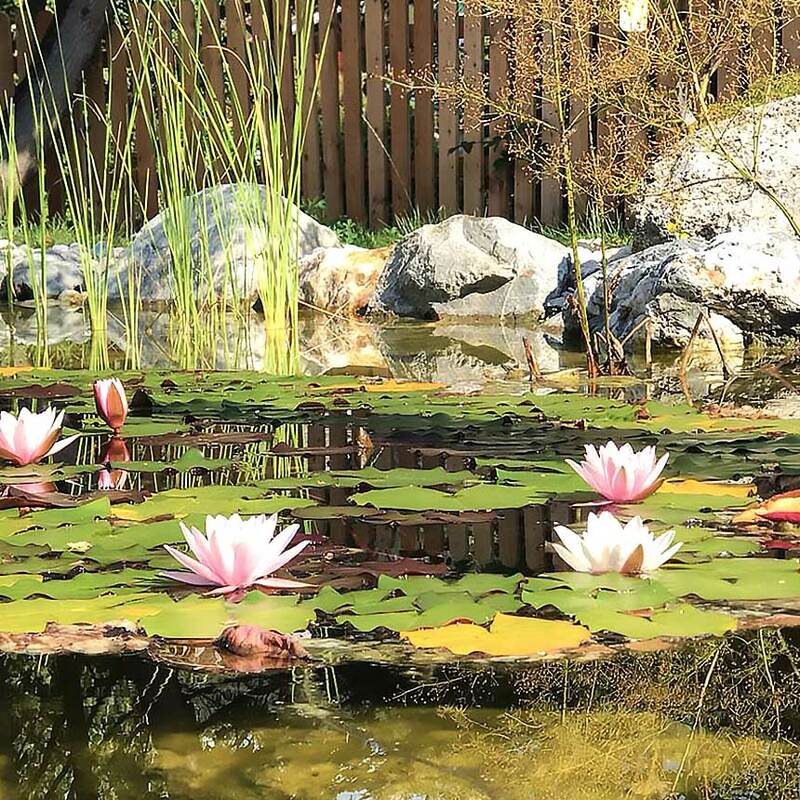 Where dragonflies and tadpoles say good night, our guests can simply relax. 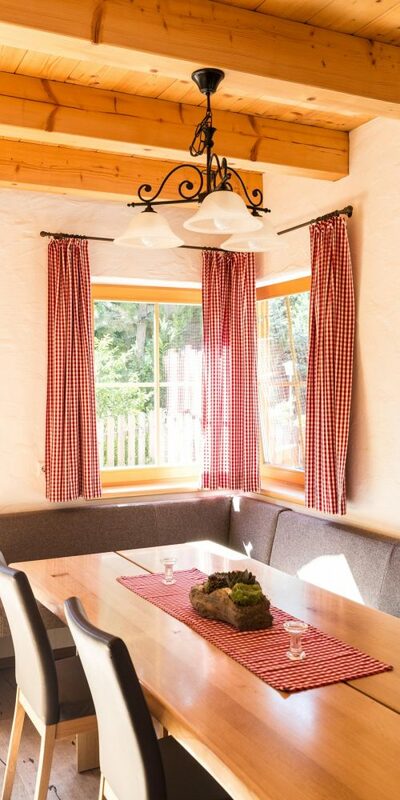 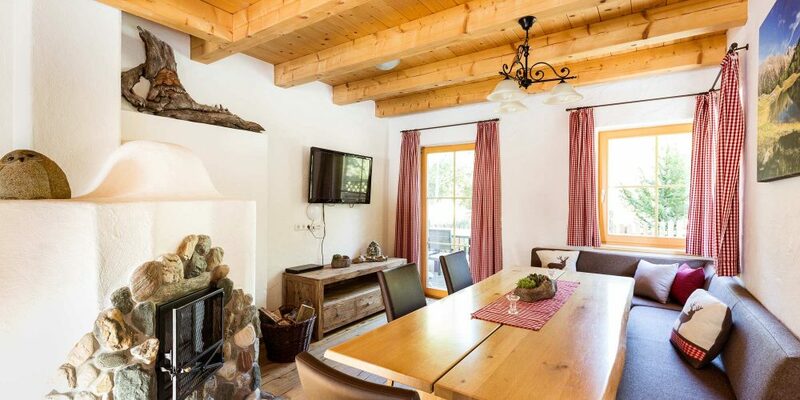 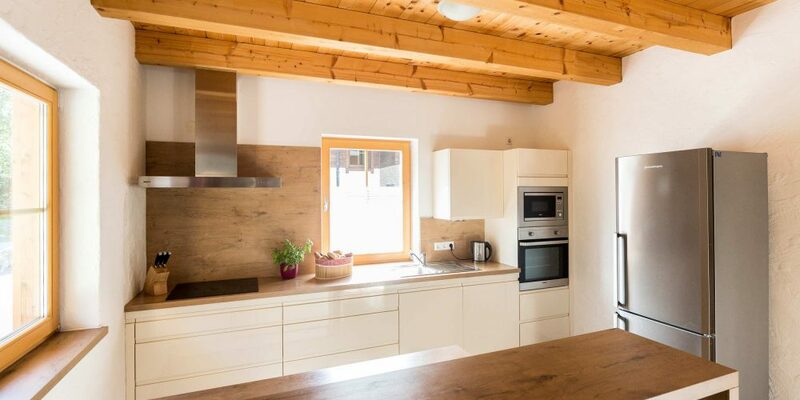 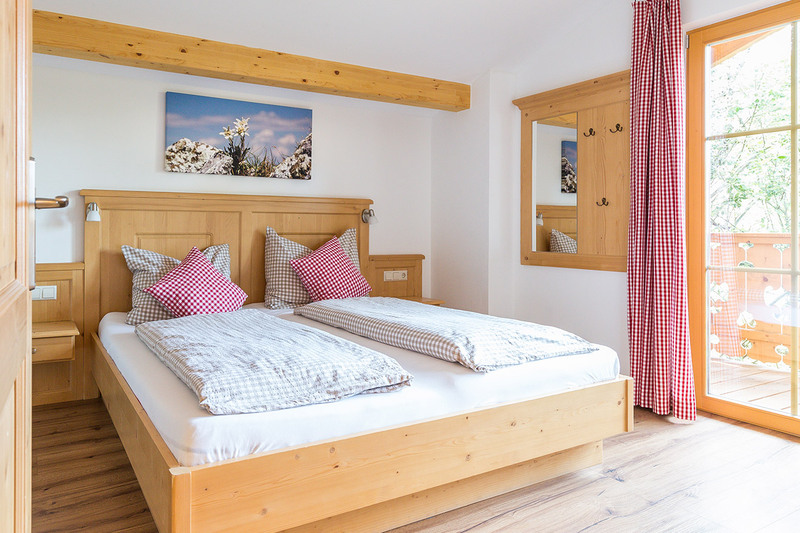 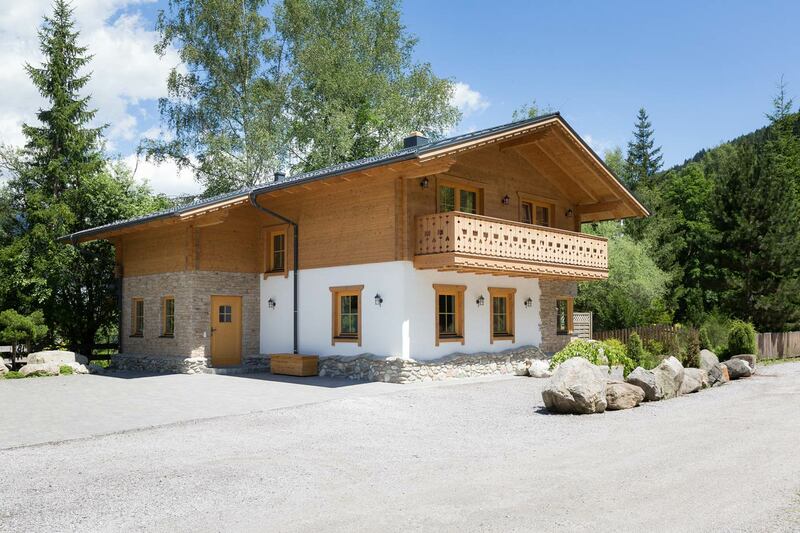 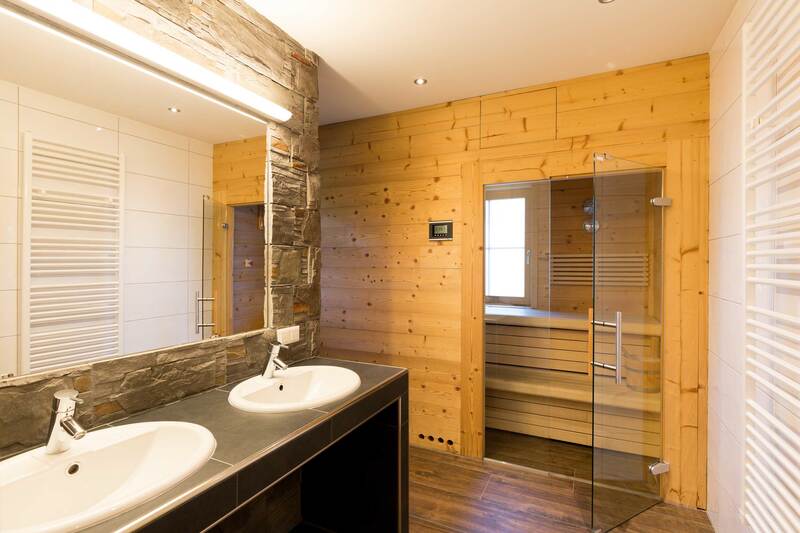 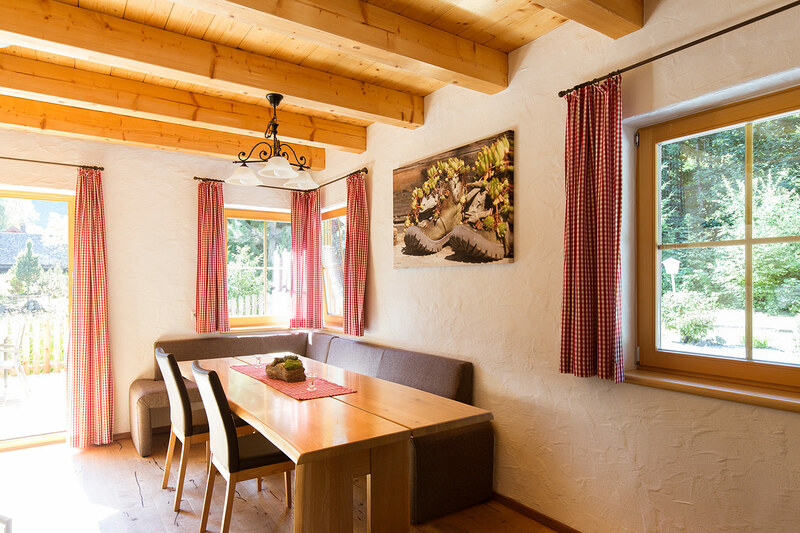 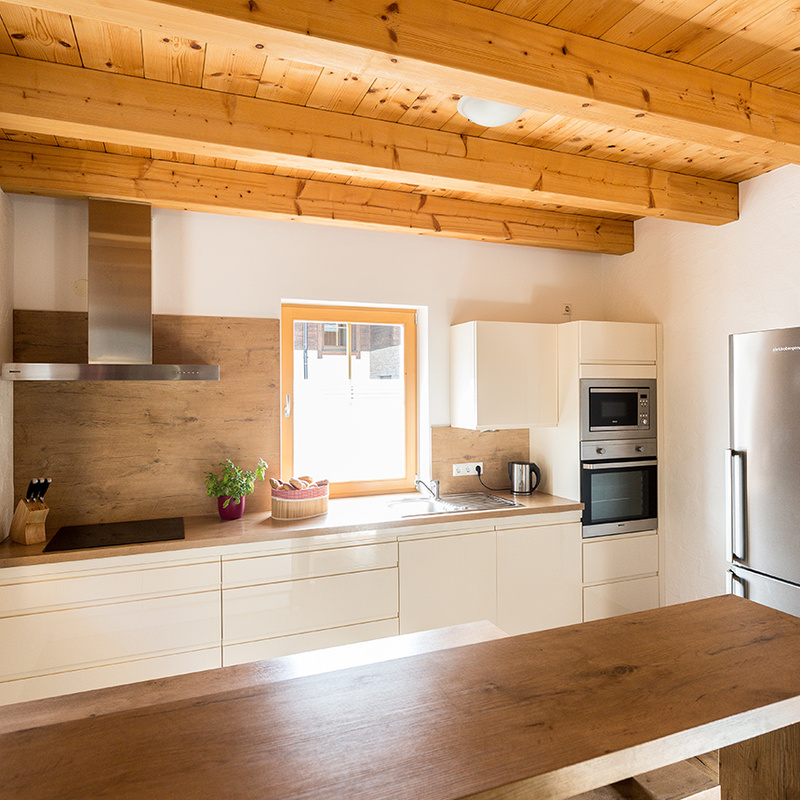 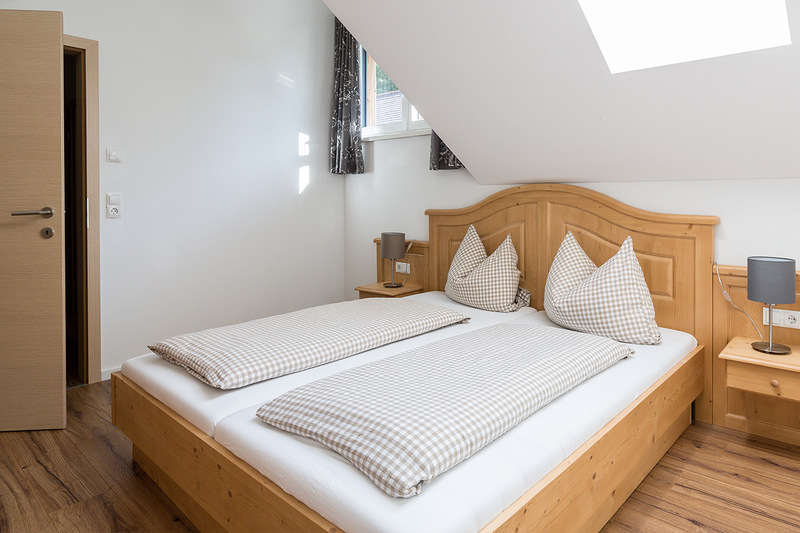 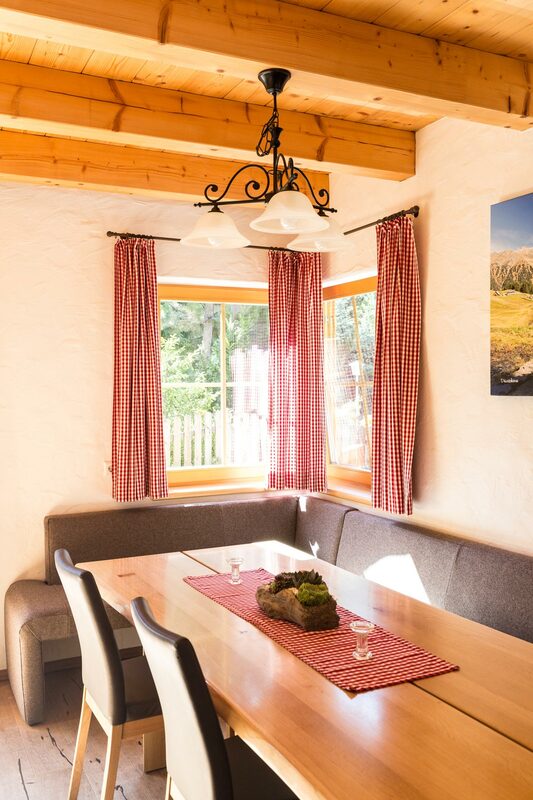 The alpine chalet was built with the use of organic materials and offers room for up to 12 people on two floors. 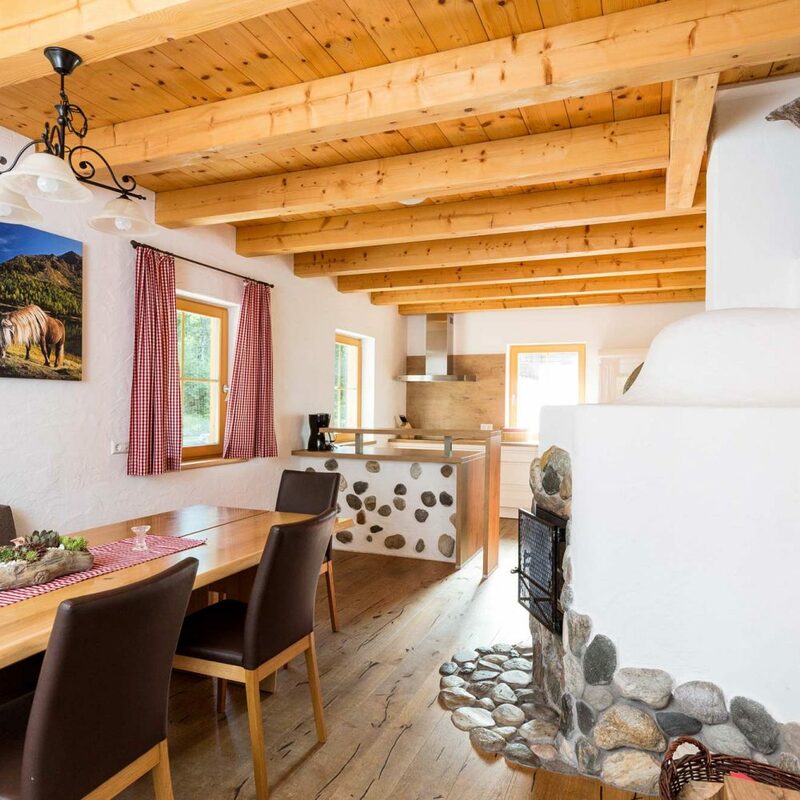 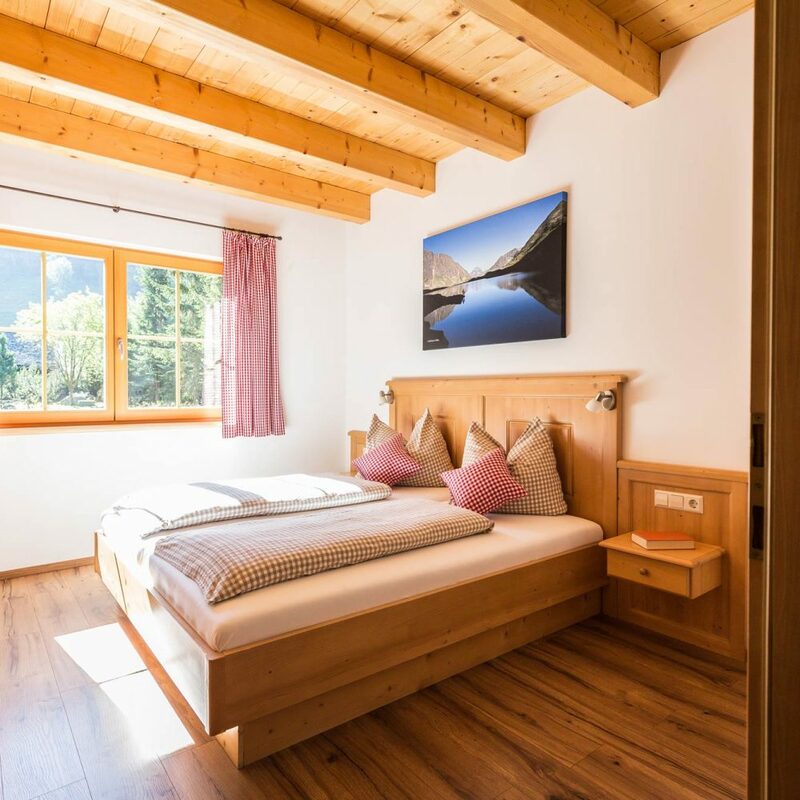 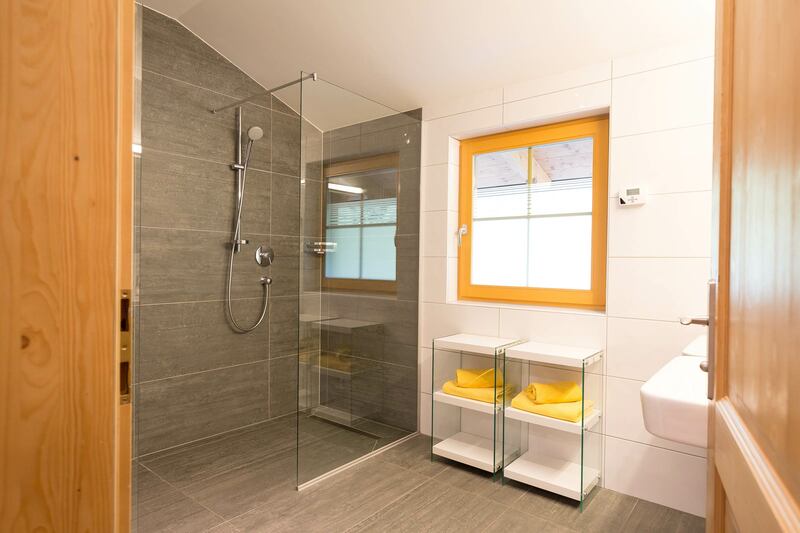 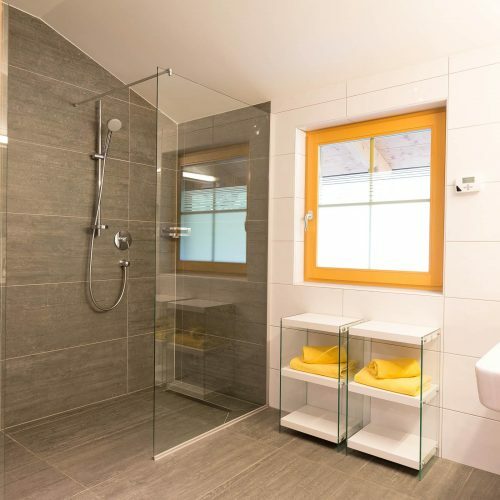 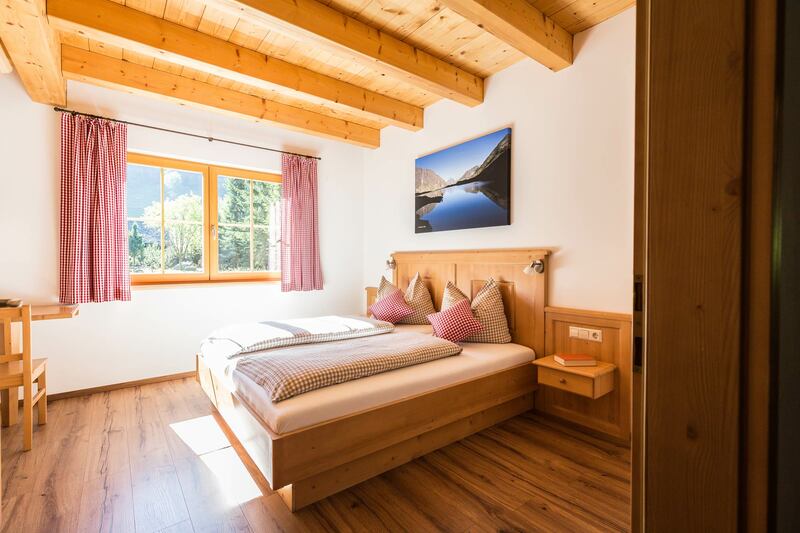 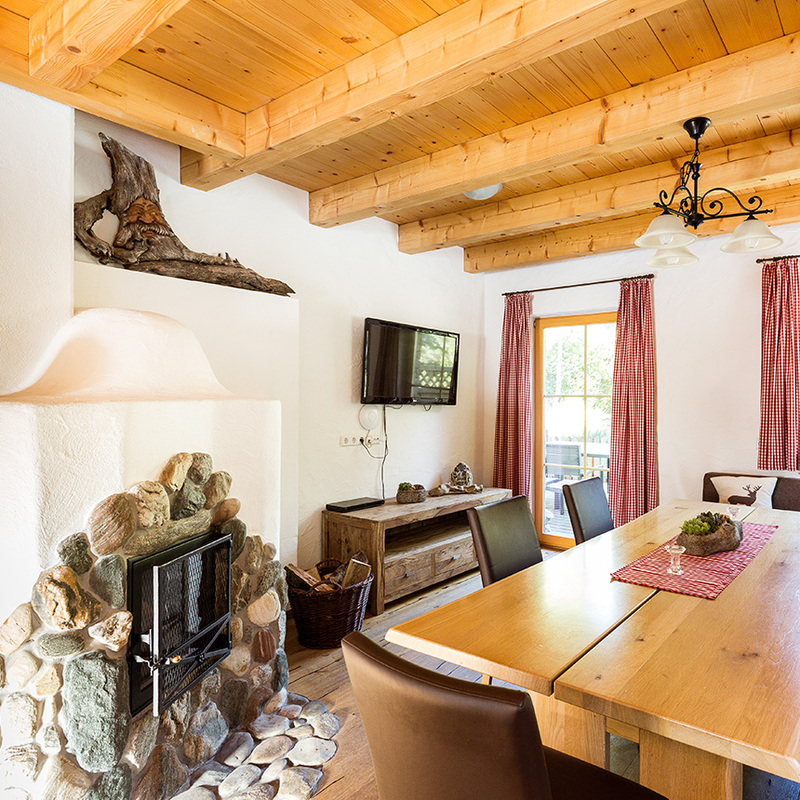 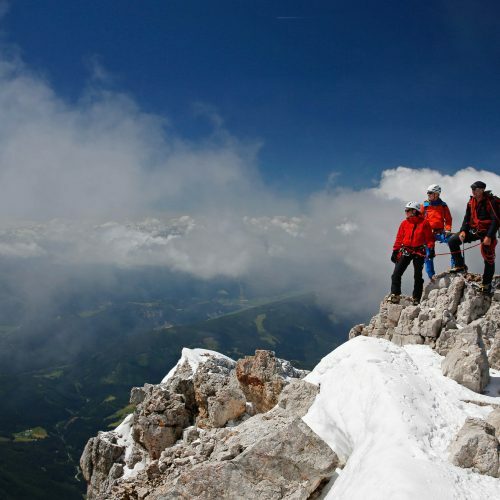 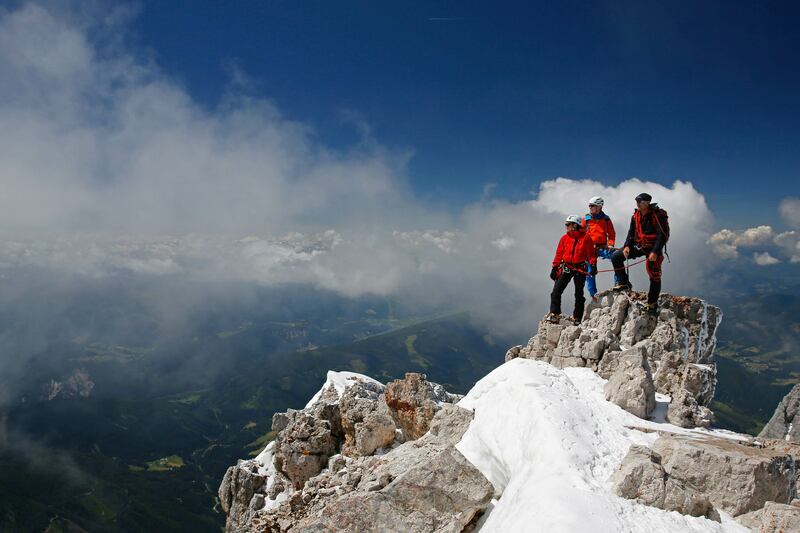 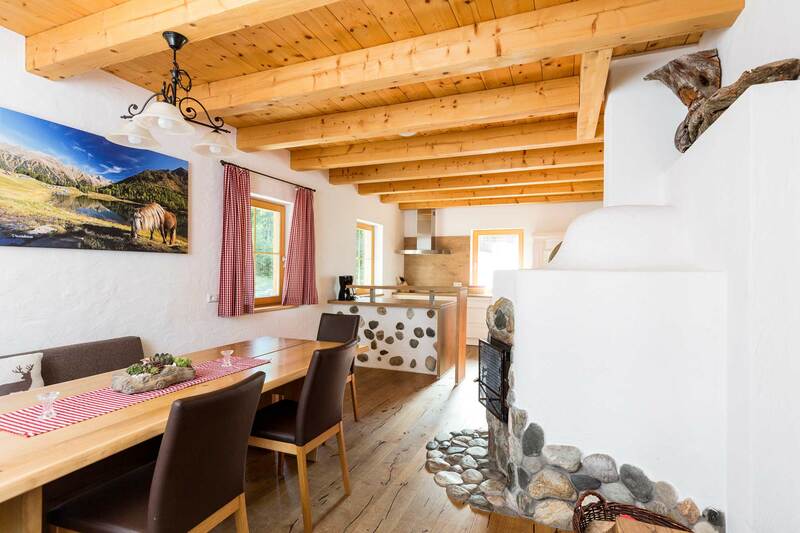 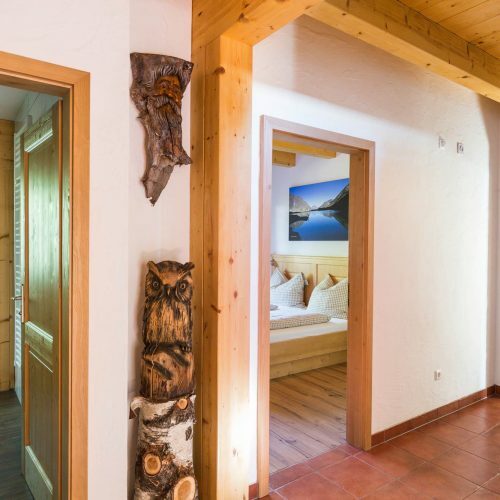 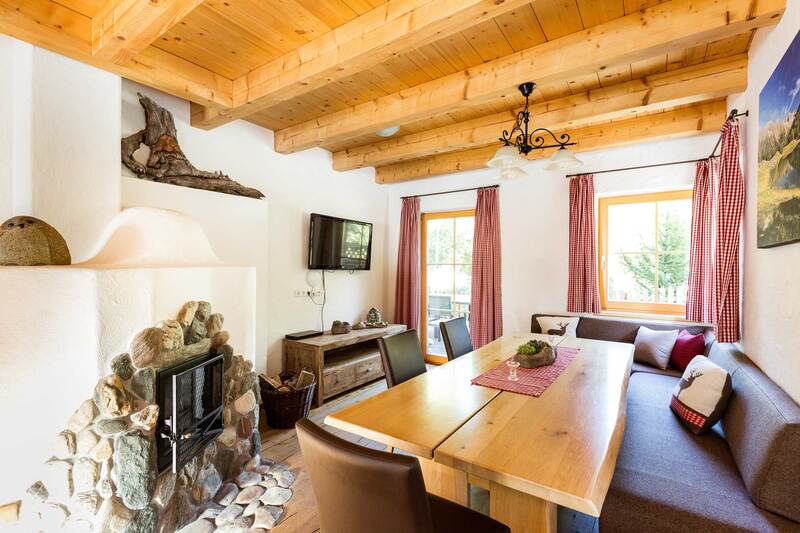 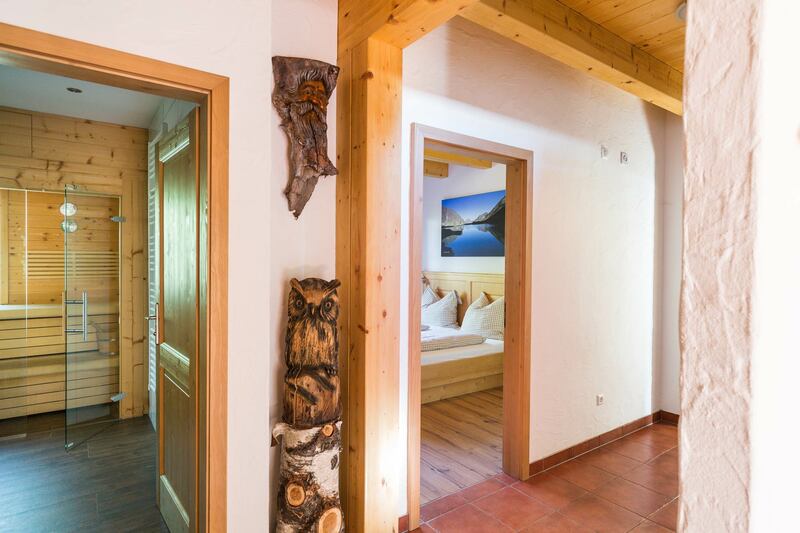 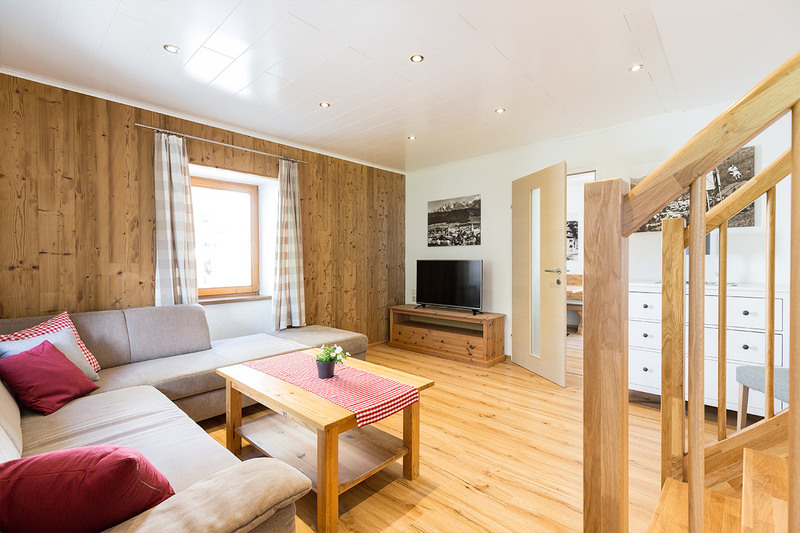 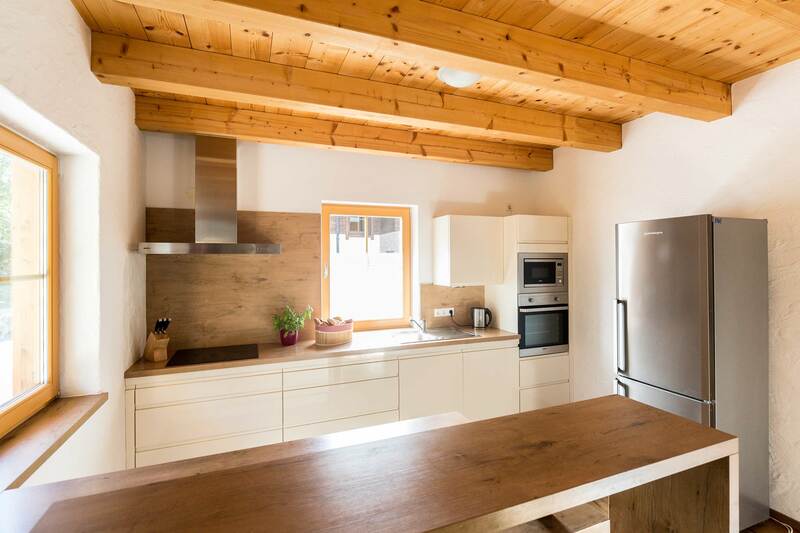 The facilities include a spacious living area including a fully equipped kitchen, 5 bedrooms, an entrance area, a room for skis, two big bathrooms and two toilets. 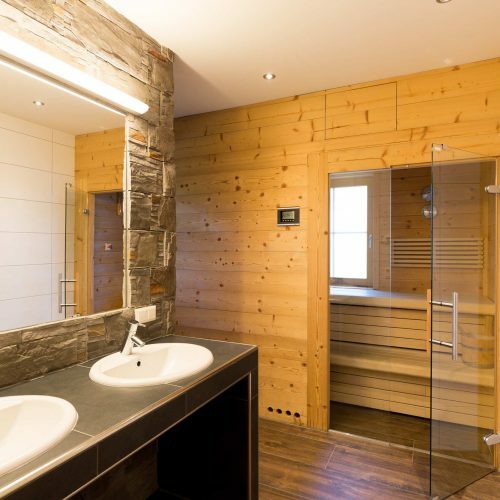 Relaxation is catered for all year round — by the sauna built from solid wood during the winter and the pond during the summer.